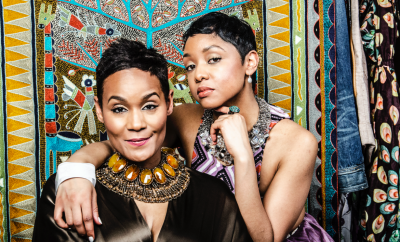 As a wife and mother with an infectious entrepreneurial spirit, Latisha has kept her creativity fueled consistently since closing the doors to her highly-respected boutique. Today, I’m excited to share her latest venture, Greedi Vegan. 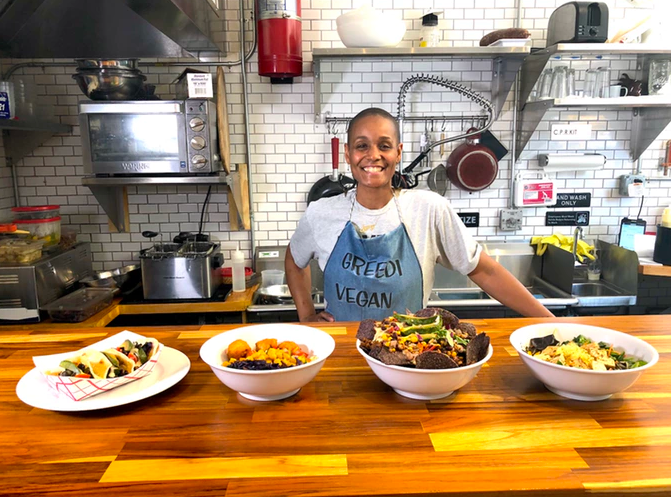 After working in fashion for almost 29 years, paired with a true passion for providing customers with unique memorable experiences, Latisha launched Greedi Vegan, her first casual vegan take-out restaurant, in Crown Heights, Brooklyn. 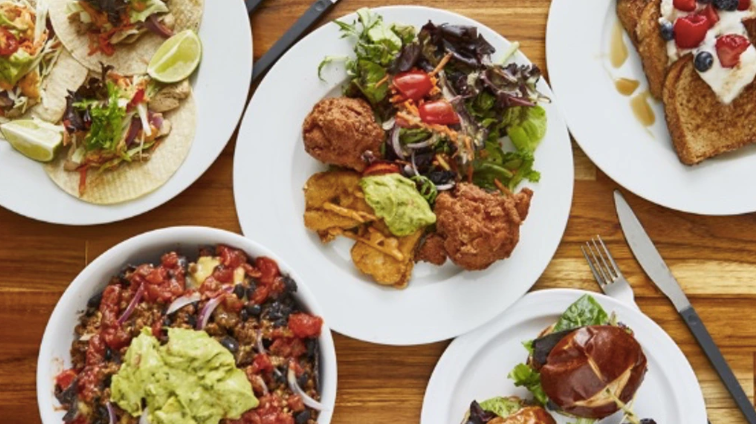 As totally expected, the community welcomed Greedi Vegan with open arms in 2018. In less than a year’s time, they’ve outgrown the space and need our support to help the business expand in Bedford-Stuyvesant. “I’ve combined my love for healthy food with global, culinary experiences from my travels and the response has been beautifully overwhelming. We didn’t anticipate the need for expansion to happen so soon, but it’s a good ‘problem’ for a new restaurant to have. 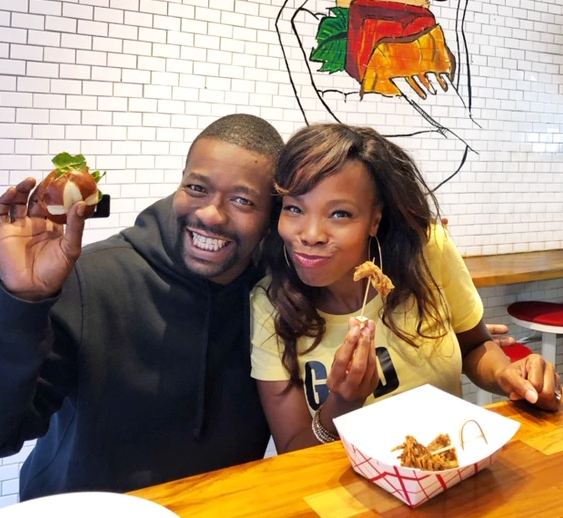 We look forward to serving more customers through our new, larger location in Bed-Stuy and appreciate your support,” said Latisha Daring, Founder of Greedi Vegan. Click here to learn more about Latisha’s Greedi Vegan Kickstarter campaign. Then tell a friend to tell a friend, and help Latisha bring her amazing, healthy vegan soul food to the heart of Bedford-Stuyvesant!